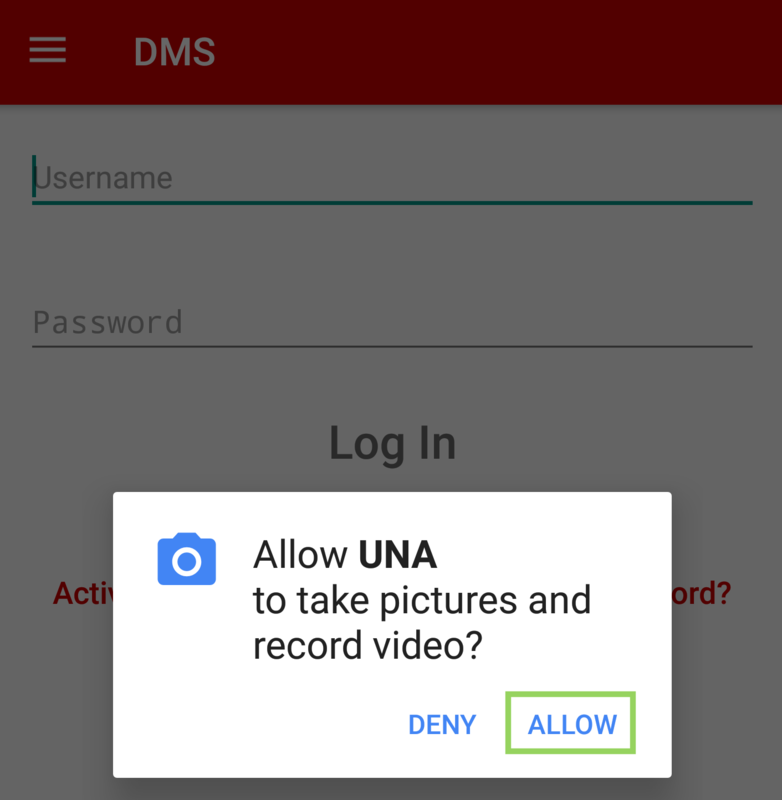 If you use an Android device, use the procedure outlined in this tutorial to sign into the UNA Data Management System (DMS) using the UNA App. Tap on the DMS Tab that is located at the side of the screen. 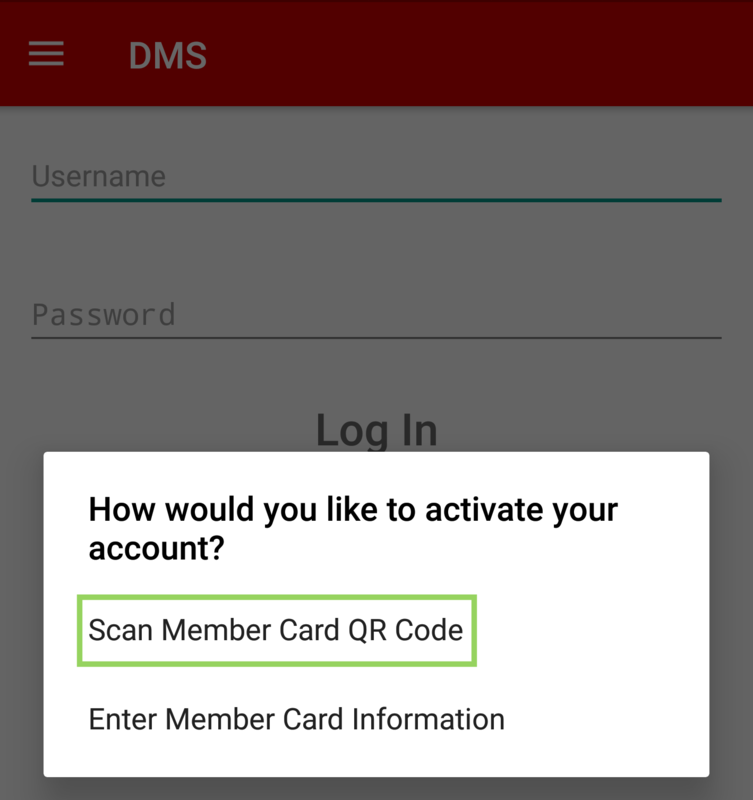 Activate Your Account screen will appear, tap on Scan Member Card QR Code. Scan QR Code screen will open. 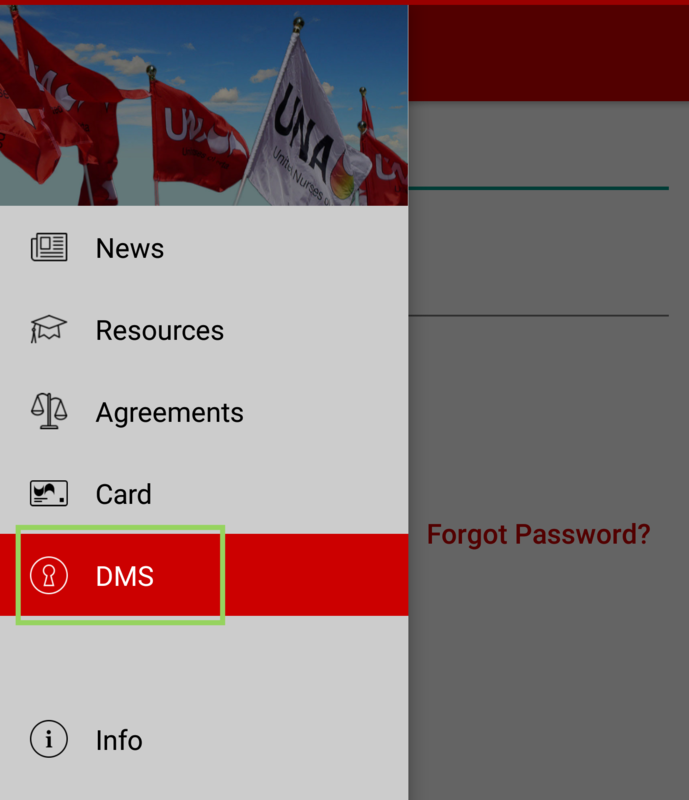 The camera on your smartphone will open and you will need to hold your membership card with the QR Code under the camera. Once the code is read your account will be activated. 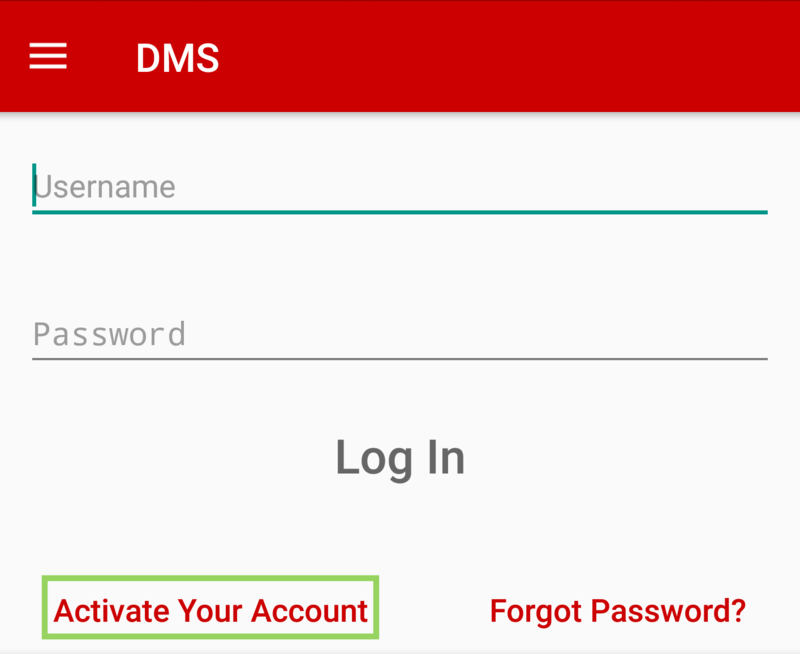 If successful you will be automatically logged in DMS. If not successful your will be presented with an error message explaining next steps to take if any.